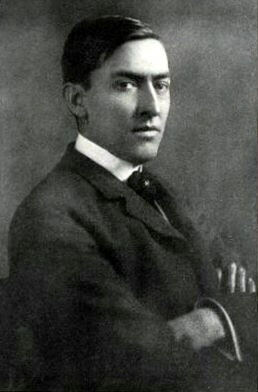 George Ade (1866-1944) was an American newspaper columnist, playwright, and short story author. To give you an idea of his writing style and witticisms: "Anybody can win unless there happens to be a second entry." and "One man's poison ivy is another man's spinach." 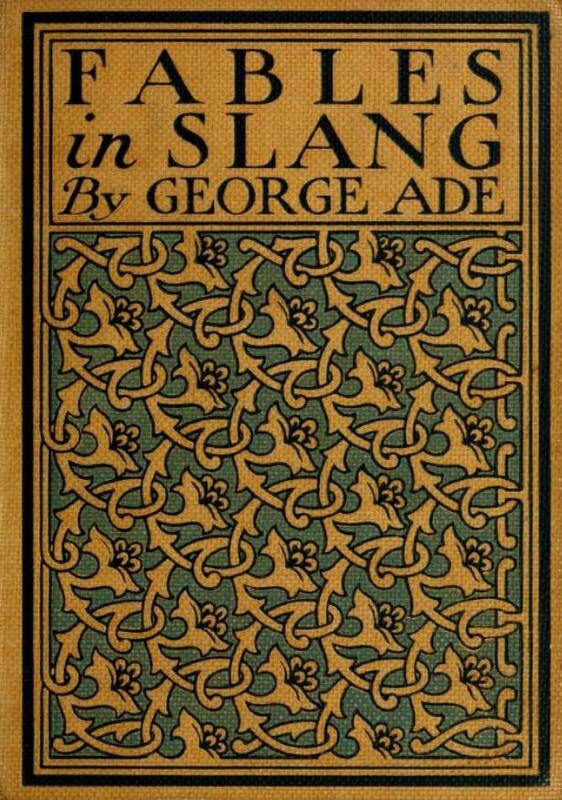 Ade published extensively, including some of our favorite collections, titled appropriately, Fables in Slang (1899) and More Fables (1900). His mentor-hero (not surprisingly) was Mark Twain the legend of American vernacular. We feature several of Ade's sardonic "fables" complete with extra-long titles, over-used and somewhat annoying capitalization, and sappy moral endings (not quite like Aesop's, but thought-provoking, nonetheless). You may also enjoy the satirical retelling of fables in rhyme by Guy Wetmore Carryl.